Chalé! Let’s Eat brings the distinct flavours, unique West African spices and textures of Ghanaian food to the UK streetfood scene at markets, popups and events. Ghanaian food is all about flavour, colour and being completely stuffed! ​We honour the classic recipes but also innovate some of our own ones, using fresh ingredients and new techniques. Catch us at Chatsworth Road Market on Sundays in Hackney. From 11am – 4pm we usually serve three lunch options including one vegan dish. Come chop at E5 0LH. We are also guest traders at the iconic Southbank Centre Food Market. We’ve ‘popped up’ and hosted residencies all over London, serving up our famous Supermalt Fried Chicken and other innovations at Craving Coffee Tottenham, The Duke’s Head Highgate and The Africa Centre. Chalé was founded by Alicia Ama in 2014. 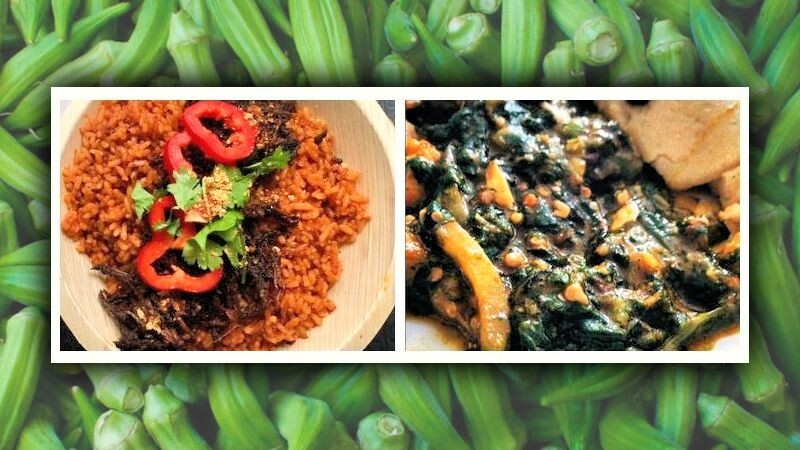 Our cooking is deliciously influenced by our family origins of Ghana, Togo and Guyana. Chalé! (cha-ley) means “friend” or “mate” in Ghanaian slang.